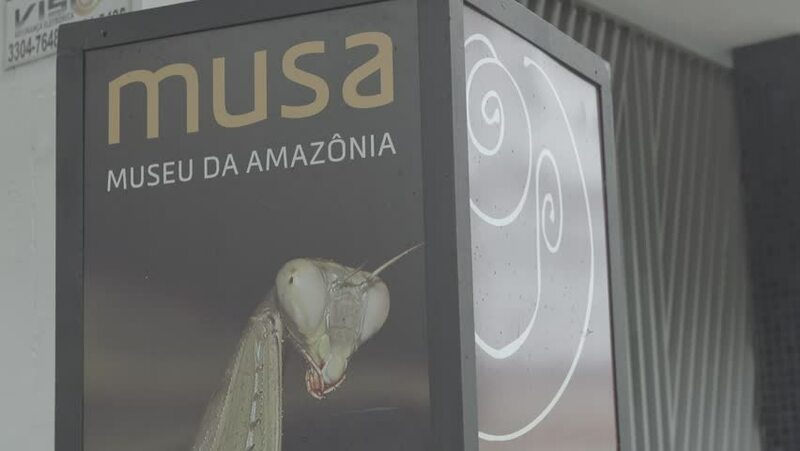 Manaus, Brazil - 2017 Still wide shot of a poster/billboard that says 'Amazon Museum' with a praying mantis underneath the title. suggesting that it is a wildlife museum. 4k00:231940s: Boy climbs around on locomotive. Boy waves. Driving down wet road. Driving under train bridge. Driving down road over countryside. hd00:251960s: UNITED STATES: man flicks switch. Numbers on screen. Clock by counter. hd00:14Machine for buying tickets on the subway in Rome. A man throws coins in the machine. hd00:25UNITED STATES 1950s: man monitors instruments on device. hand flips switches on device panel. man talks into microphone. circle displays water and land. man writes on clipboard. 4k00:23Vintage Black Audio Tape with White Blank Label is Rotates. Audio Tape. Macro static camera view of vintage audio cassette tape with a blank white label in use sound recording in a cassette player.